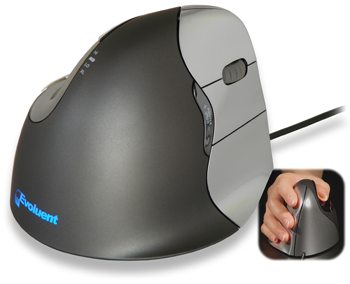 The Vertical Mouse 4 for right-handed users brings improvements in both ergonomic design and functionality to an ergonomic mouse with a proven record of success. Users will benefit from the vertical position which removes the unnatural twist that traditional mice put into the forearm. 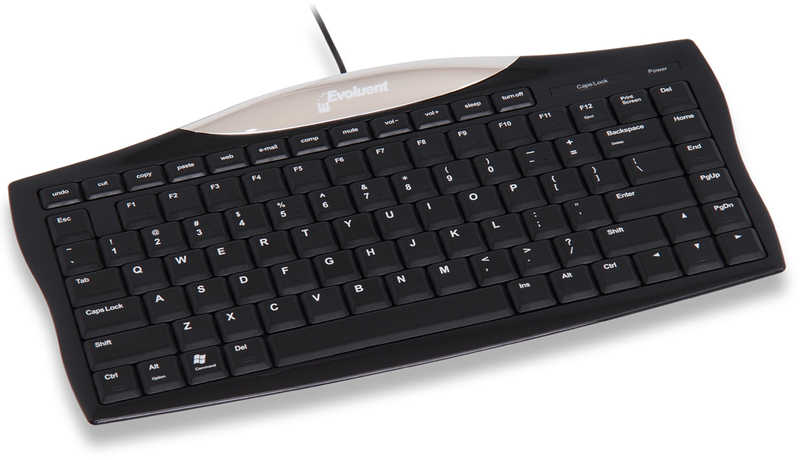 The comfortable body shape and polyurethane finish encourage a relaxed grip on the mouse, reducing sustained tension. 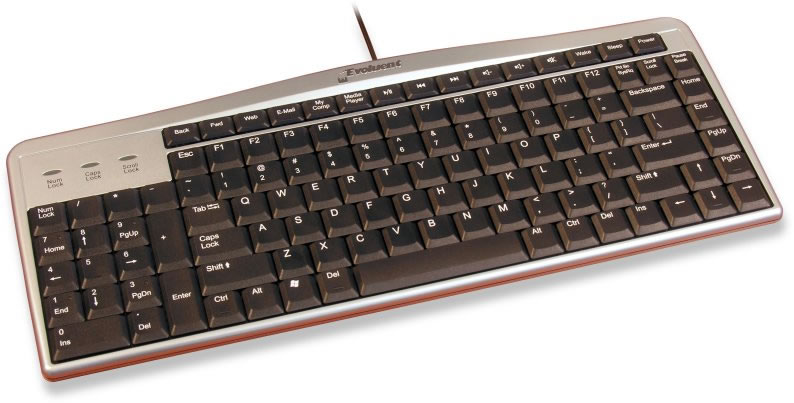 High functionality via 6 fully programmable buttons and clearly identified adjustable DPI settings make this mouse a choice for users who want to optimize the use of their mousing hand.